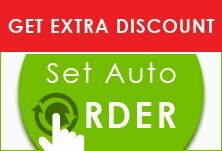 Easy to use and very effective. Top product. Heartgard helped cure roundworms in my dogs. At the same time, it assists me in providing month long protection from heartworm. 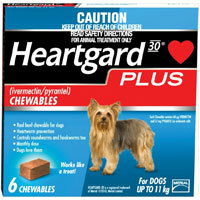 Heartgard Plus is a potent product that does incredibly well to prevent heartworm in my dog. I have been using this for months and so far, it's doing its job to perfection. No complaints. Very happy to use this product, my Vet recommended this product.